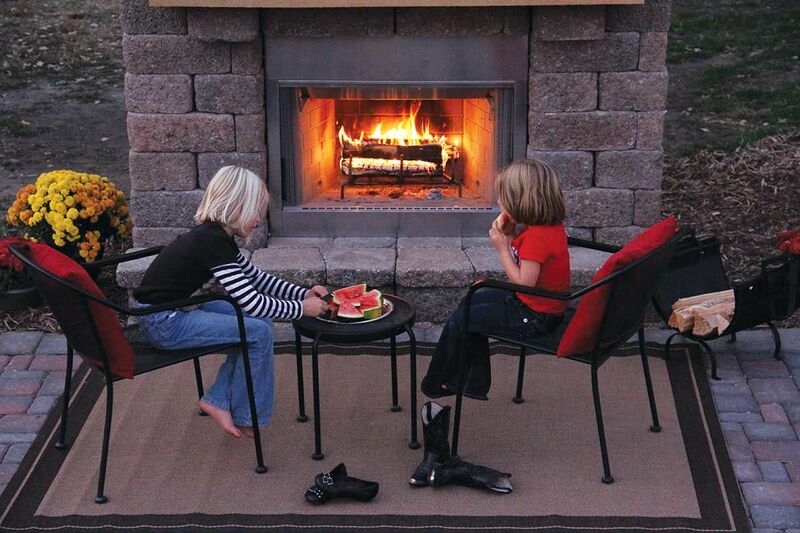 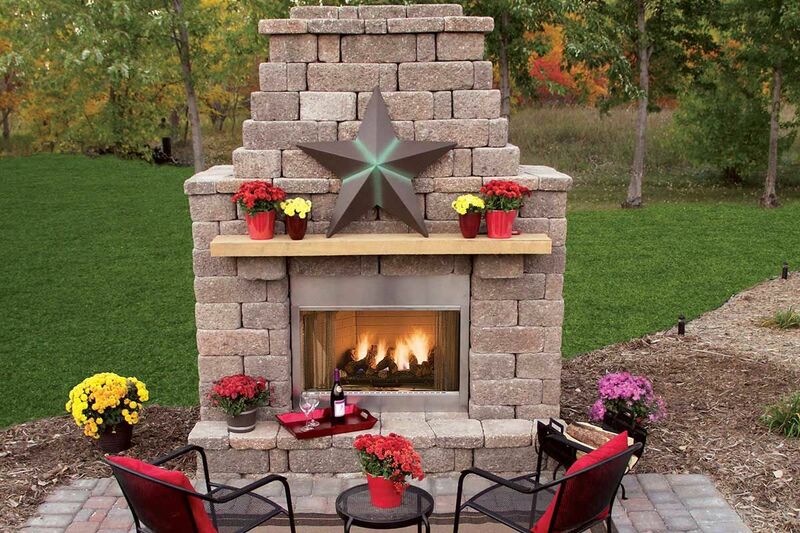 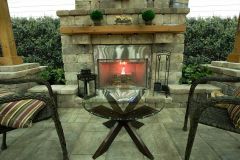 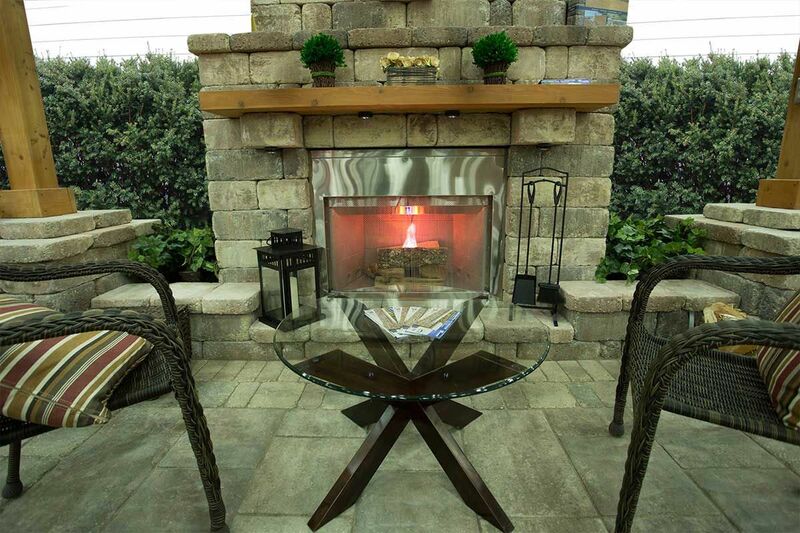 An outdoor fireplace creates a stunning centerpiece for both entertaining and reflection. 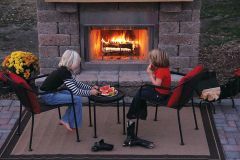 With our instructional designs you don't need to worry about estimating and how it all goes together - we have done that work for you. Remember, all 3-piece designs work with both Stonegate Country Manor and the original Country Manor.